1. 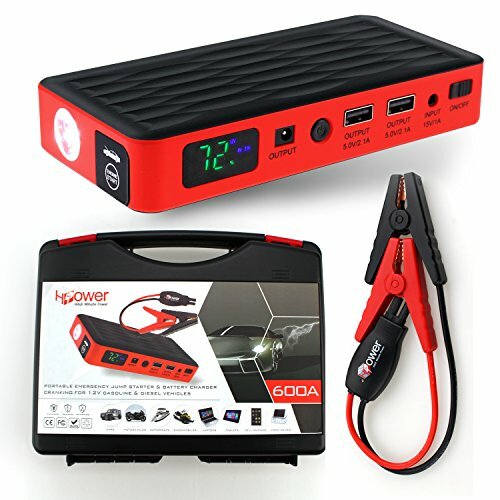 One charge can use to operate Fans, lights, can charge your phone and your computer, like you have 10 pcs D batteries. 2. if the battery of your car get weak because the rain, this unit is perfect to use to jump your car. 3. if you got flat tires, this unit include air compressor and fill up your tire easily.